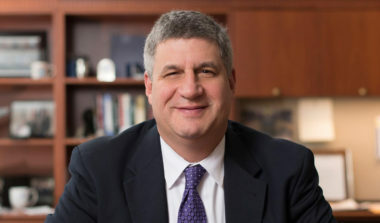 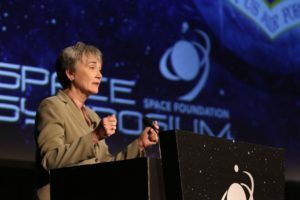 Wilson: “Increasing the number of satellites helps but numbers alone are not enough." 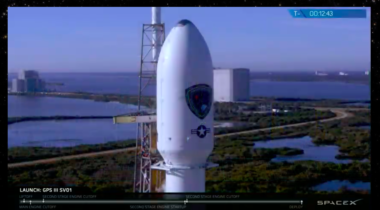 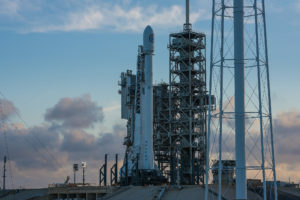 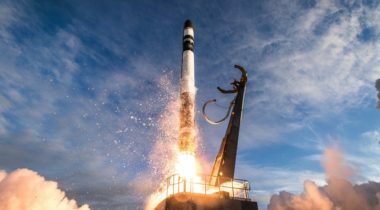 ULA and SpaceX will split six national security launches planned for 2021 to 2022, the Air Force announced Feb. 19. 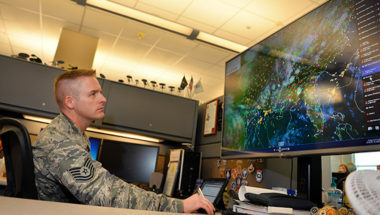 Since the U.S. military is extremely reliant on satellites for communications, intelligence and navigation, the Air Force is striving to augment space weather observations, models and predictions. 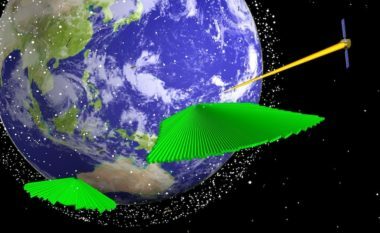 Unfortunately, progress often occurs at a glacial pace. 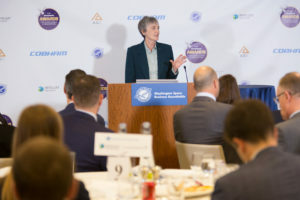 U.S. Air Force Secretary Heather Wilson, the winner of SpaceNews' 2018 military space Government Leader of the Year award, said as the Trump administration moves forward with plans to create a new military branch for space — an effort she supports — the Air Force is keeping focused on the space mission. 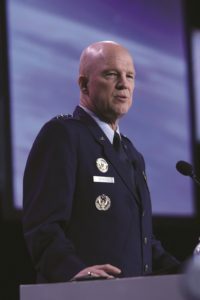 The U.S. Air Force has rolled out a string of reforms and policies to speed up the modernization of space systems. 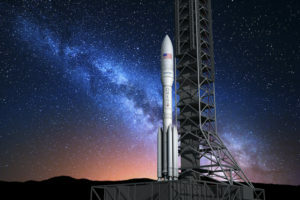 The high-level attention being paid to space — both as an economic engine and as a national security fighting ground — seems to be reaching new heights. 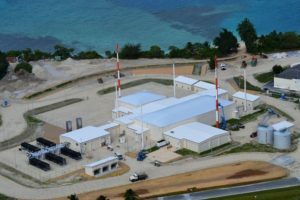 SAN FRANCISCO — In June, Lockheed Martin plans to complete integration of the U.S. Air Force Space Fence on Kwajalein Atoll in the Marshall Islands and begin tracking objects, at least in a testing mode. 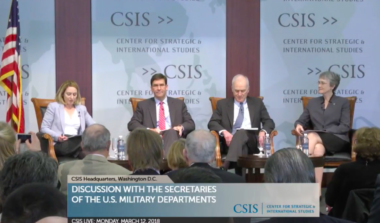 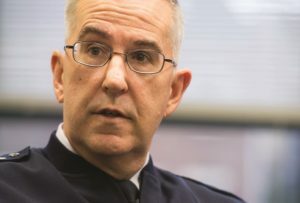 U.S. Air Force Gen. John Hyten offered his take on the president’s budget, Pentagon acquisition reforms and the ongoing debate over how the military should be organized to fight in space. 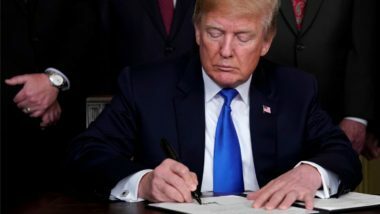 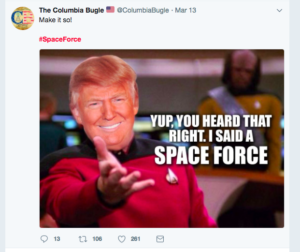 President Trump's riff on creating a military space force captured the public’s imagination, spawning memes and jokes about starship ninjas gearing up to fight the nation’s wars in space. 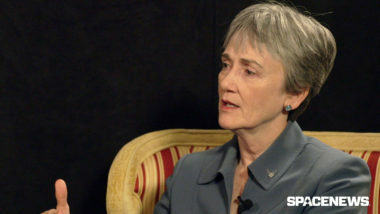 Air Force Secretary Heather Wilson is using regular meetings with her Army and Navy counterparts to keep her colleagues up to date on space issues and on the emerging concept of “multi-domain” military operations that requires broader sharing of information.